Fassinating Fassbender - A Michael Fassbender Fan Blog: Save up those pennies! Remember last year when some of us bitched about how no magazine, other than the Dec issue of GQ put Fassy on its cover (W don't count cuz he shared that with Mia). I reckon our little Fassy library shrines will be filled this year. Hmmm, which one do I want? Hell, both! 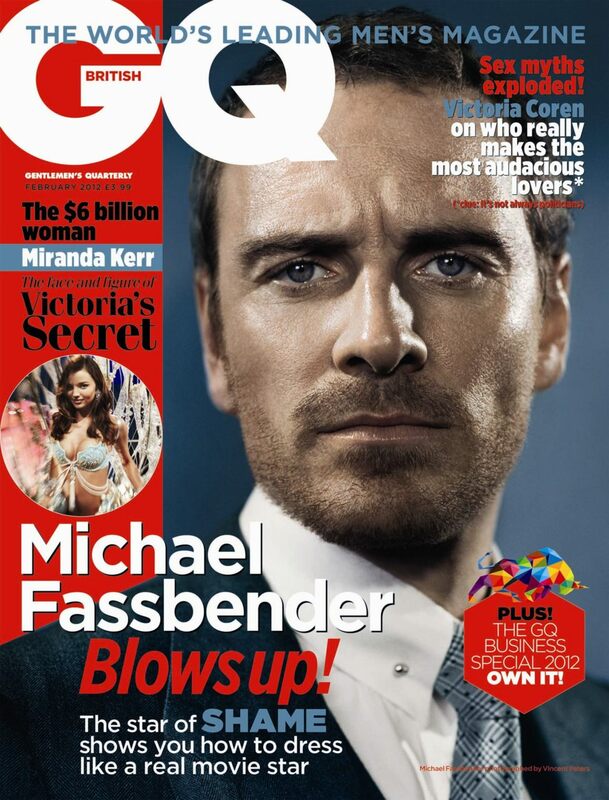 The UK GQ will be out on January 5th for those in the UK, and about 3-4 weeks later for us here in the States. 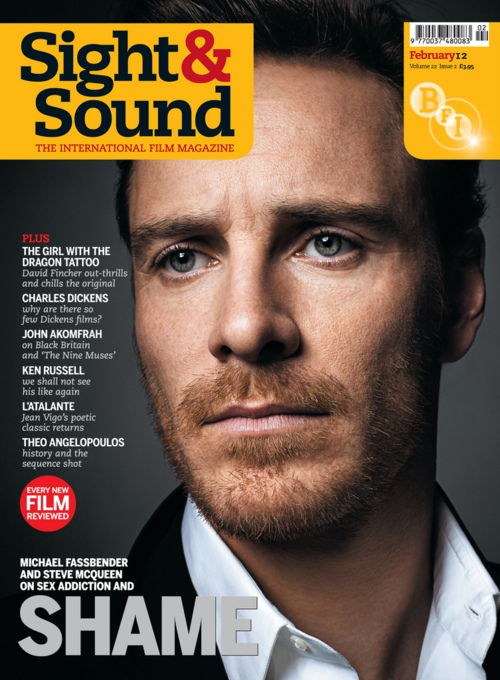 The Sight & Sound Jan/Febuary issue is out now! Lovin' the GQ cover! That tie is just begging to come off!